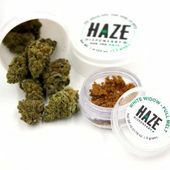 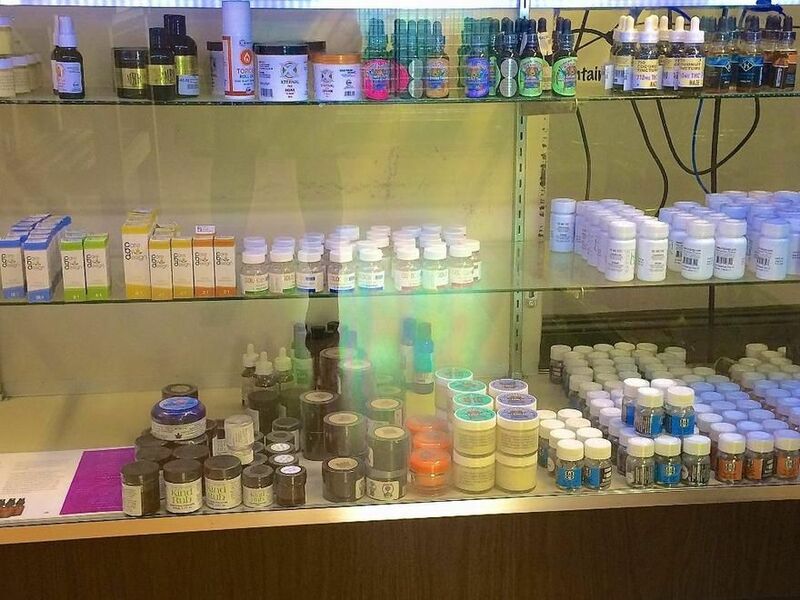 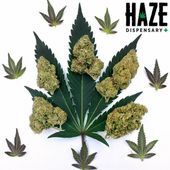 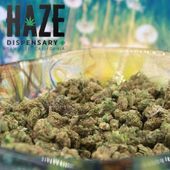 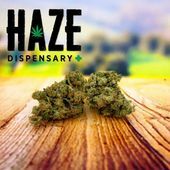 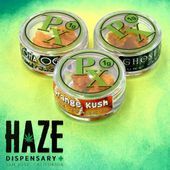 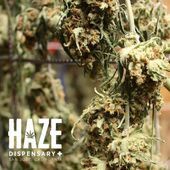 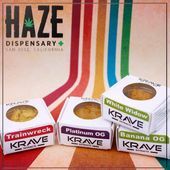 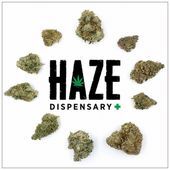 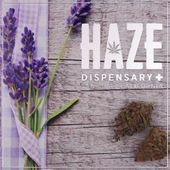 Haze Dispensary is a locally owned and managed compassionate medical marijuana collective in San Jose. 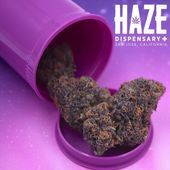 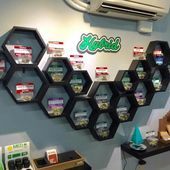 We offer one of the largest selections of flowers, concentrates, edibles and clones in the Bay Area. 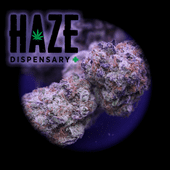 **All our prices include tax so there are no surprises upon checkout.